Dental implants are a great option when it comes to replacing missing teeth. Because they are placed directly in the jaw, implants prevent the bone loss that usually happens after a tooth falls out or gets pulled out. Implants also provide a steady base for artificial teeth, allowing them to function just like natural teeth. A good candidate for implants is a person who is healthy enough to go through minor oral surgery and heal quickly. The person should have adequate jawbone to house the implant. That means no periodontal disease or other serious dental problems. The perfect candidate for dental implants should be committed to upholding good oral habits, like a healthy diet and good dental hygiene. These qualities contribute to the success of dental implants. Without the support of dental implants, teeth replacements like dentures tend to slip and cause discomfort. Implants are permanent, and implant-supported teeth replacements are durable and sturdy. The dentist opens up the gums to access the jawbone and prepare the bone tissue for the implant. The dentist then prepares the jaw by drilling a little hole in it. Next, the dentist places the implant in the hole they just drilled. They close the gums by suturing the incision they had made earlier. The patient goes home to heal. After some time (usually about six months), the implant fuses with the jawbone. After the patient heals, they go back to the dentist. During this visit, the dentist makes an incision in the gum in order to expose the implant. They attach an abutment to the implant and close the gums, leaving the outer part of the abutment above the gum line. 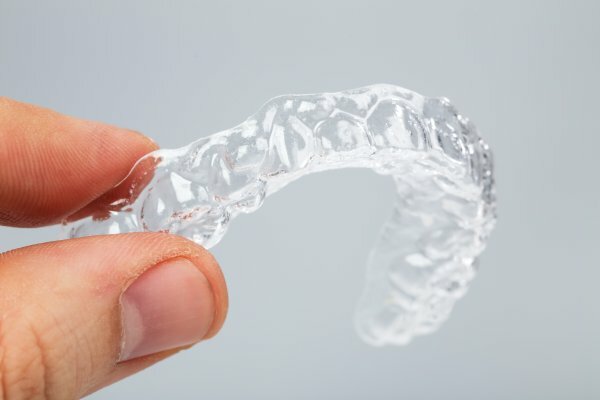 The abutment is a connector that is meant to rest above the gum line, to connect the implant with a crown, denture or bridge. The patient goes home to heal. After some time, the patient goes for a third dentist visit. During this visit, the dentist attaches a dental crown to the abutment. No surgery is done during this third and final visit. This type of implant has a frame with abutments attached to it. The frame is made to rest under the gums and right on top of the jawbone. The dentist places the frame in such a way that the abutments rest above the gum line. As the gums heal, the dental implant becomes firmly anchored between the gums and the jaw. 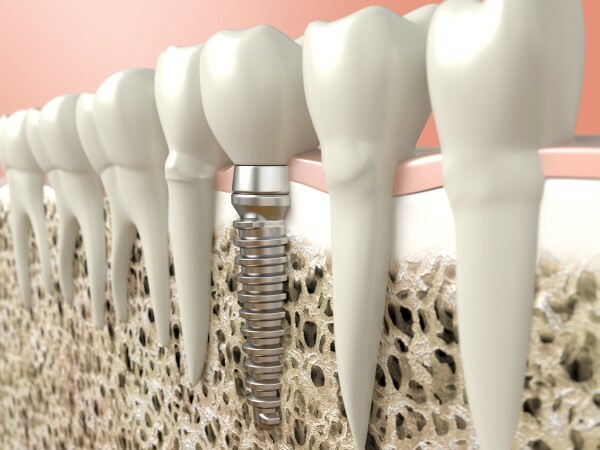 Subperiosteal implants are placed in a single procedure. They are used on patients that lack the amount of jawbone needed for endosteal implants. Zygomatic implants are placed in the cheekbones. The dentist may recommend this type of implant when a patient’s jaw lacks the amount of jawbone needed for subperiosteal implants. Because placing these implants involves complicated surgical procedures, dentists rarely choose zygomatic implants for their patients. 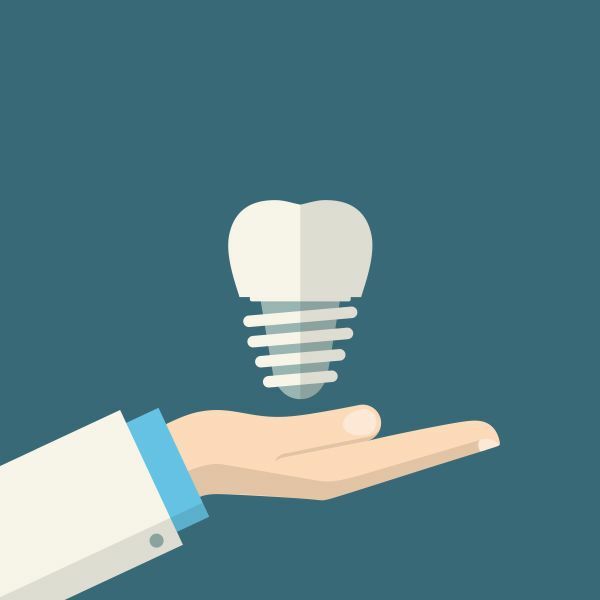 Which kind of implant is right for you? The only way to find out which dental implant is right for you is by getting a comprehensive evaluation from a dentist. If you need a permanent tooth replacement, get in touch with an implant dentist today and start the process. Call (615) 526-2493 today to reach New Image Dentistry.